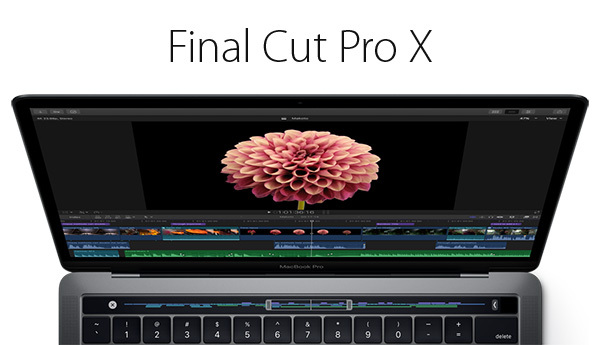 During its big MacBook Pro unveiling this morning, one of the apps used to demonstrate the new machines was Apple’s Final Cut Pro X, which, of course, needs an update in order to fully support everything the new machines bring to the table. That update is now live in the Mac App Store for new downloaders and existing owners to get their hands on, and it brings with it support for the new Touch Bar as well as a redesigned interface. 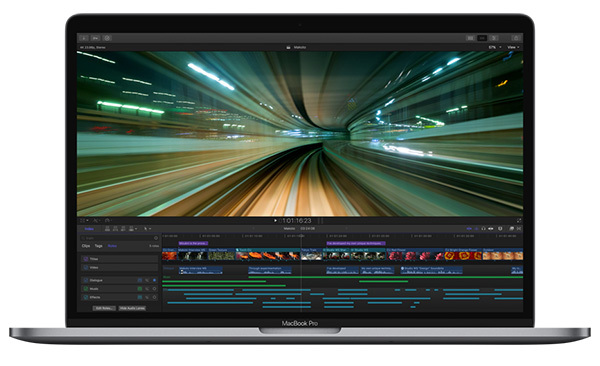 According to Apple, the new Final Cut Pro X update “streamlines the layout of Final Cut Pro X to optimize screen space for MacBook Pro users, while a darker, flat look puts the focus on the content.” The biggest update since the app was redesigned five years ago brings a new “Magnetic Timeline” and, of course, support for that fancy new Touch Bar, which could be a huge time saving feature for those who now no longer have to go hunting for the buttons they want to press. It’s not all about the Touch Bar here though, with Apple sharing details of other additions to the app that are not specific to the new MacBook Pro lineup. For those not yet using Final Cut Pro, the app can be bought from the Mac App Store for $299.99, though, as we said earlier, the update is a free one for existing users, so be sure to download it even if you don’t plan on picking up a brand new MacBook Pro any time soon.